I'm Emily, a twenty-something mother of two mischievous boys, Noah and Patrick and the face behind the words. I'm a sucker for ice-cream, churros and passport stamps. Babies and Beauty has been established now for over four years, during that time I've welcomed both boys into the world and grown a loyal following along the way. What started as a way to document a pregnancy has quickly turned into a career in which I've been so fortunate to work with some amazing brands and businesses. 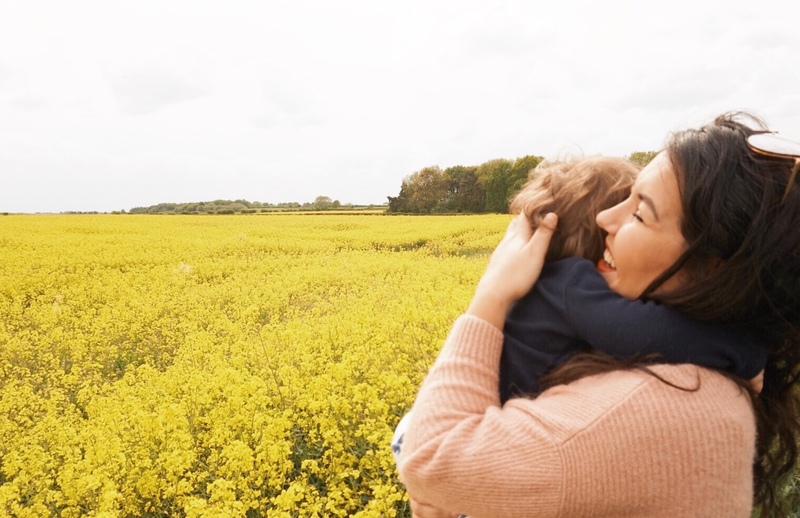 When I'm not busy building blanket forts or wiping snotty noses, I'm logging on and documenting the roller coaster ride that is motherhood, on my digital diary Babies and Beauty.